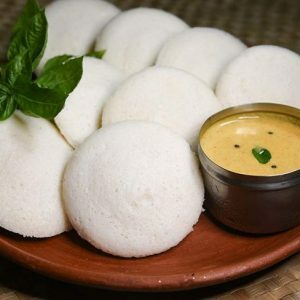 Britannia is one of the leading food companies in India with a wide range of products. Brands like Good Day, Tiger biscuits, NutriChoice, MarieGold are some of the most popular and household names. 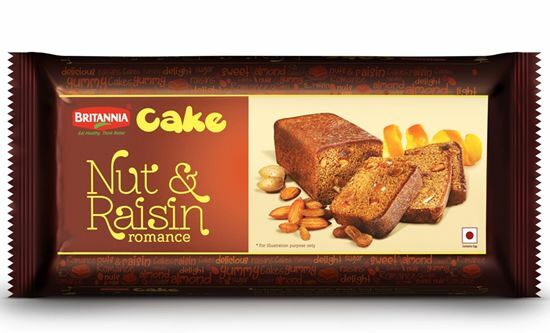 Recently they have launched a “Nut & Raisin Romance” cake variety. Marketed as a tasty treat for kids and also as an evening snack, the Nut & Raisin (Romance) has wheat flour, eggs, nuts, raisins, orange peel and milk solids as some of its ingredients. With an attactive packaging, the cake is available in a slab format making it easy to slice and serve. While the cake was moist and crumbly with a good texture, this is not something new. 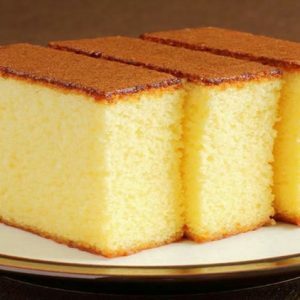 Traditionally these kind of cakes have been sold in various bakeries across the country for many many years. With a price tag of Rs.50 for 160gm, it might be tad expensive for some. However those who prefer “brands” and do not mind spending a bit extra, this might not make a major difference. This kind of cake is commonly available. Rs.50 for 160g might put off a few people. The thin plastic container is also an issue. Our cake was “crushed” as the container was damaged. 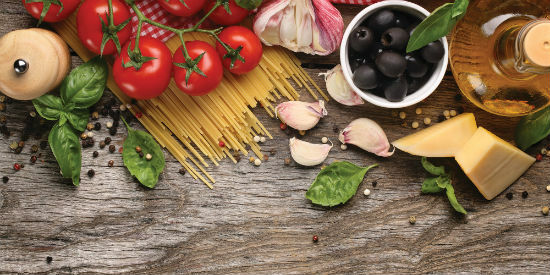 With egg as one of the ingredients, staunch vegetarians might not prefer this. Disclaimer: This is not a paid review and opinions are based solely on the basis of tasting the product. Feel free to comment or share your thoughts on this "[Product Review] Britannia Cakes – Nut & Raisin (Romance)" article from Awesome Cuisine.